How to gain an unfair advantage in life? Here is another reason you want to learn as many skills as you can: in today's competitive environment, with eight billion people, it is hard to stand out. Knowledge means money... depending on what knowledge. Ignorance means poverty. "Success isn't about being perceived as the best at what you do. It's about being perceived as the only one who does what you do." Now, that is a tall order, and yet you want to get as close to that idea as you can... being the only one who does what you do. So how is that possible? By coloring over the lines. Everyone can have one thing they do well. Many people do two things well. Few people think of combining what they do well into a unique skill-set. They have the mindset of either/or... doing either one or the other. 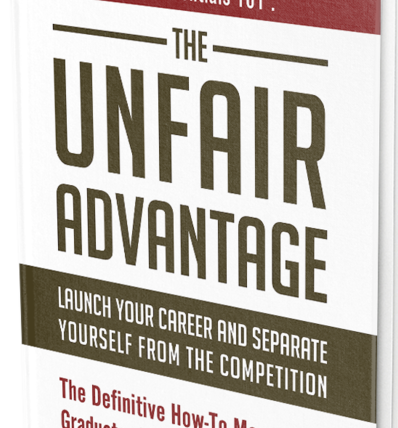 Continue reading "How to gain an unfair advantage in life?" Author Sophie Benshitta MavenPosted on 2018-11-05 2019-04-18 Categories Low vibration - high vibrationTags edge effect, knowledge, skillsLeave a comment on How to gain an unfair advantage in life?